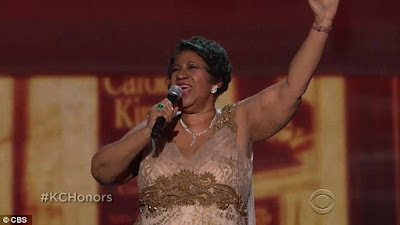 This is the breathtaking moment Aretha Franklin performed a soulful rendition of (You Make Me Feel Like) A Natural Woman – and immediately reduced the US President to tears. 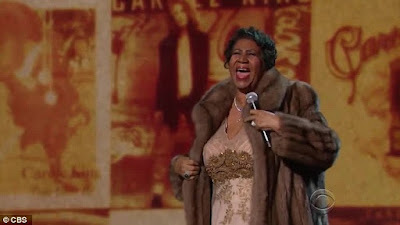 The talented singer took to the stage to sing her popular 1968 hit for a star studded audience at a honours concert in America. 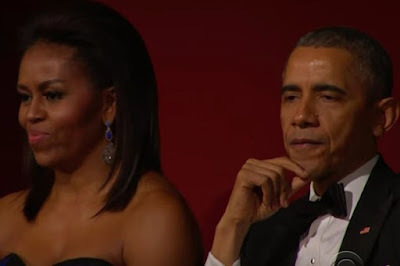 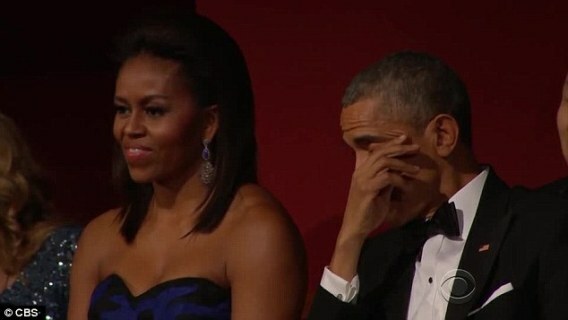 The President and his wife were in attendance at the 38th Annual Kennedy Center Honors, held on December 6 in Washington.